day8. If you could have any pet regardless of what it is, what would you want? hmmmmm. this is a hard one for me..because i've had many pets. lets name them. but all animals do most of those things. hmmmm. so, pretending the following animal was magically the perfect, clean, good-smelling quiet pet...i would want...a few of them. 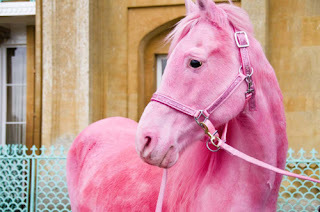 1. a horse of a different color. how FUN would that be!? dream come true. i'd ride to campus in STYLE! 2. 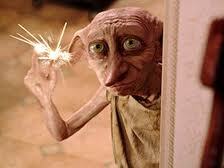 My very own Dobby. Probably because he'd tell me i'm pretty every day and do favors for me. and i think magical creatures count as 'pets'? 3. a widdle happy baby snuggly smiley piggy. look how darling that is! 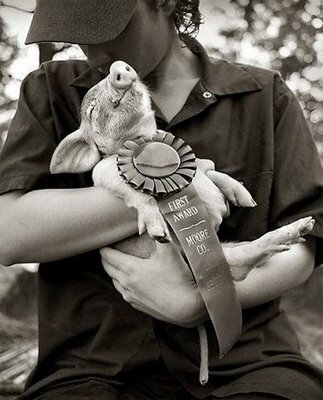 my pig would win first place. 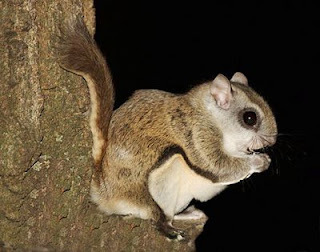 4. a little flying squirrel. some girl at my highschool used to bring hers to school and ever since then ive wanted one. 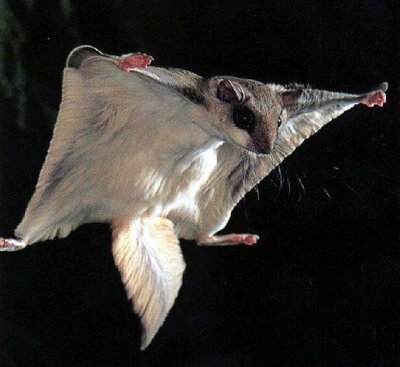 it just would be fun to launch it at unsuspecting people...look at it rub its little hands together ready to launch! unsuspecting victim gets a face full of squirrel.